Today Microsoft and Skybox Labs have unveiled that the next game to get their makeover treatment will be Big Huge Games popular, Rise of Nations. Originally released in 2003, Rise of Nations is a real time strategy title that is one part Age of Empires, one part Civilization and all parts awesome. 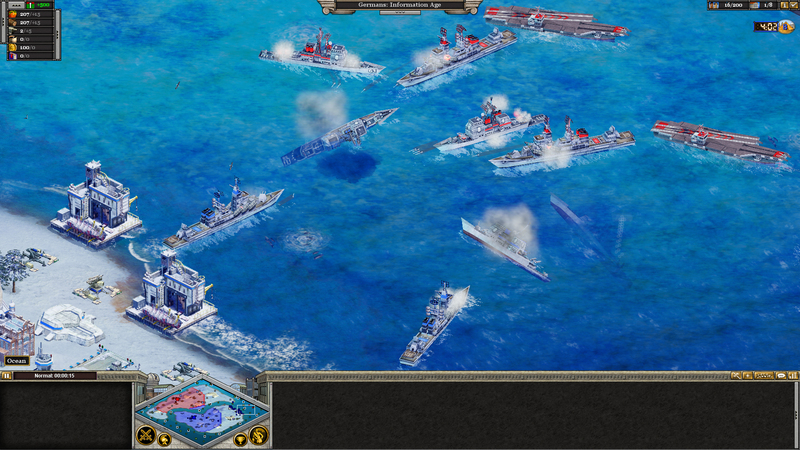 Featuring gameplay that requires you work up from the bare stone age into the technological future, Rise of Nations allows gamers to pick a favorite nation such as the Mayans or Persians, and allow them to create prosperous trade routes, crafty negotiations and all powerful armies on their quest for victory. Much like Skybox Labs past touch ups with Age of Empires 2 HD and Age of Mythology: Extended Edition, Rise of Nations: Extended will feature both the original Rise of Nations and its great expansion, Thrones and Patriots as well as improved visuals, Twitch integration and full Steam and Steamworks capabilities. I am ecstatic about this announcement due to the fact that there has not been an RTS to come around since Rise of Nations that has been able to hold my attention. This game had it all and even made it to number seven on my “Top 10 Games” list. If you are a fan of strategy titles and don’t mind some rough visuals, give Rise of Nations: Enhanced Edition a chance when it releases on Steam on June 14th.